QVS Tech is committed to protecting your privacy. We use the information we collect about you to process orders and to personalize your experience at our website. This privacy statement explains how we gather information and how we protect your privacy. By using our website, you consent to the collection and use of this information by QVS Tech. QVS Tech does not sell or rent customer lists. QVS Tech may partner with other similar companies to offer special services to our customers, in which case we will share the names and email addresses of our customers with those partners, but we will not release any other information to them about individuals. Of course, QVS Tech may disclose personal information if legally required to do so or if necessary to comply with legal process served on QVS Tech, to protect QVS Tech rights or property or to take emergency action to protect the personal safety of users of the QVS Tech website or the public. 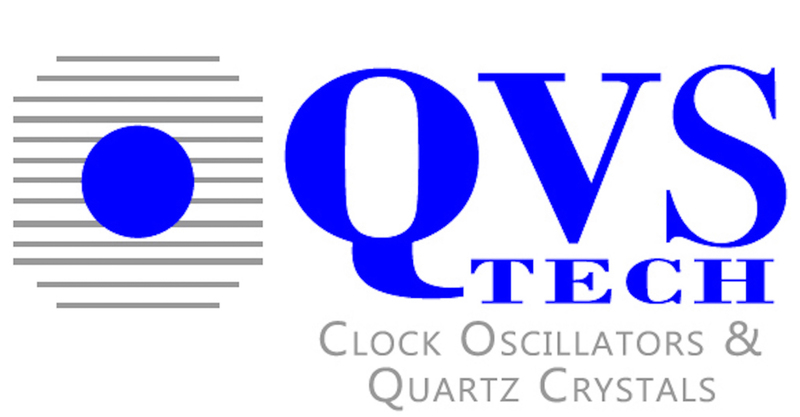 The QVS Tech website includes links to other sites we think you might be interested in. QVS Tech is not responsible for the privacy practices or the content of such sites. Be aware of where you are at all times! If you give QVS Tech your contact information over this website, and you wish to have your name removed from QVS Tech’s database, please send us an email to sales@qvstech.com , and we will remove your name. QVS Tech welcomes your questions and comments about privacy. If you would like to reach us, please email us at sales@qvstech.com .